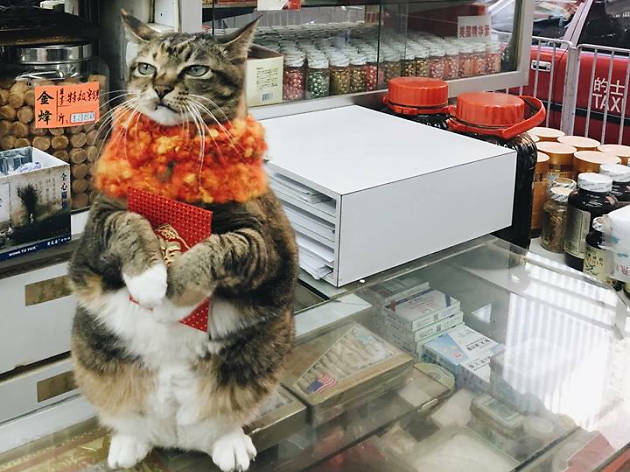 Hong Kong is full of famous furry friends, usually due to their adorable antics going viral. 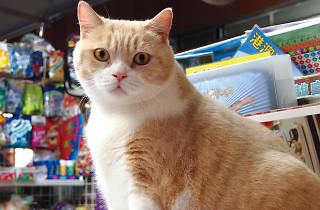 Take Brother Cream the cat. Until last week, he lived in a shop in Tsim Sha Tsui East and rose to fame after he was allegedly kidnapped in July 2012. His fans rallied together and posted notices on social media before he was found 26 days later. 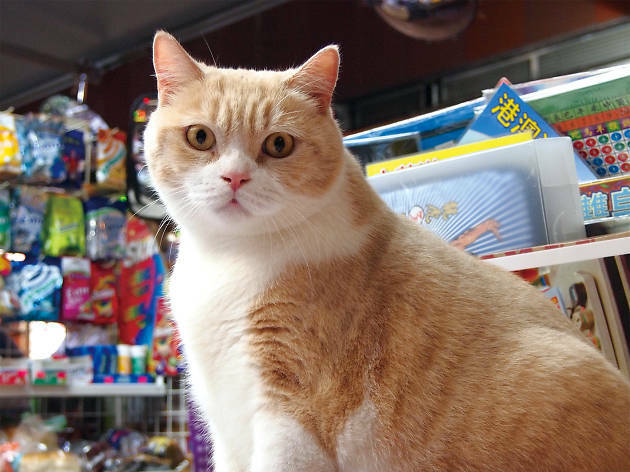 After his story made the papers, he was catapulted into stardom and has attracted visitors from across the world. It’s not all good news, though. Sadly he’s just been forced out of the newspaper shop because his owner can’t afford the rent. From one puss to another. 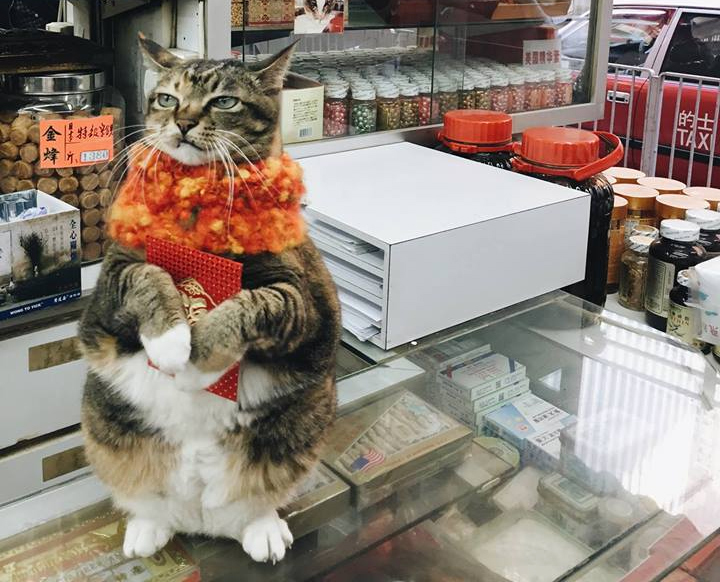 ‘Wan Chai Cat’ went viral after visitors noticed her performances at a local Chinese medicine shop in Wan Chai and began filming them. She has a number of poses, including a stance that traditionally wishes good wealth. On to bigger cats, then. 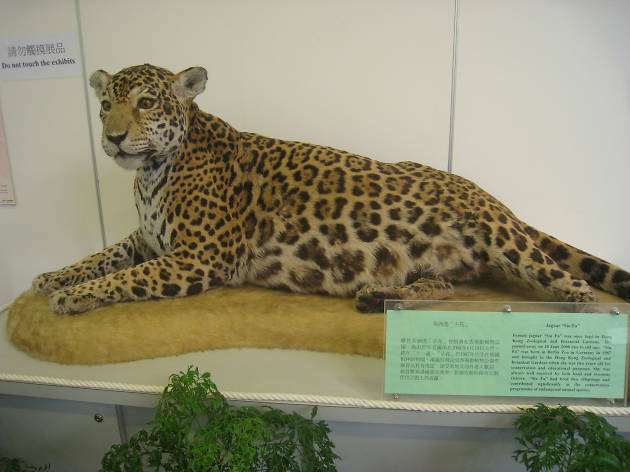 Siu Fa the jaguar resided at Hong Kong Zoo and died at the ripe ol’ age of 21 in 2008. Her remains were then taxidermied and exhibited for educational purposes, and her enclosure now houses endangered primates. Maybe you prefer spoiled dogs to cats. 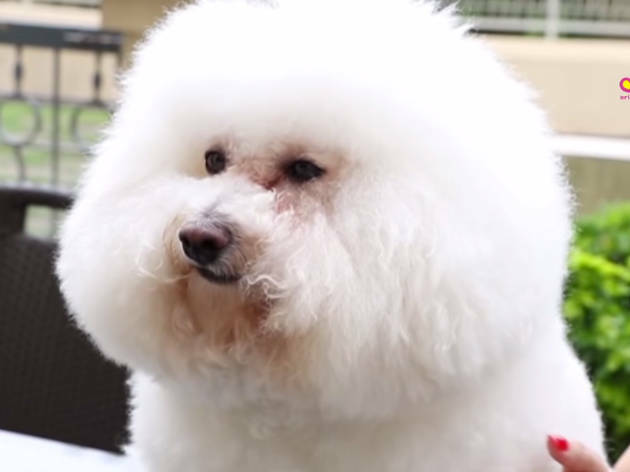 Former beauty queen and singer Cally Kwong Mei-wan is often featured on society pages clutching Cash, her bichon frise who is fed foie gras and abalone, as well as given spa treatments and his own helpers. Cally is a devout Buddhist, so Cash has, of course, been baptised. 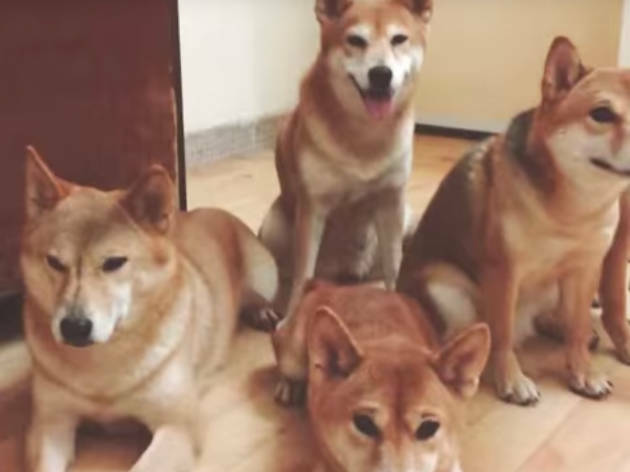 Leo Leung is the ‘grandpa’ of five shiba dogs who he takes for daily walks around Sheung Wan. 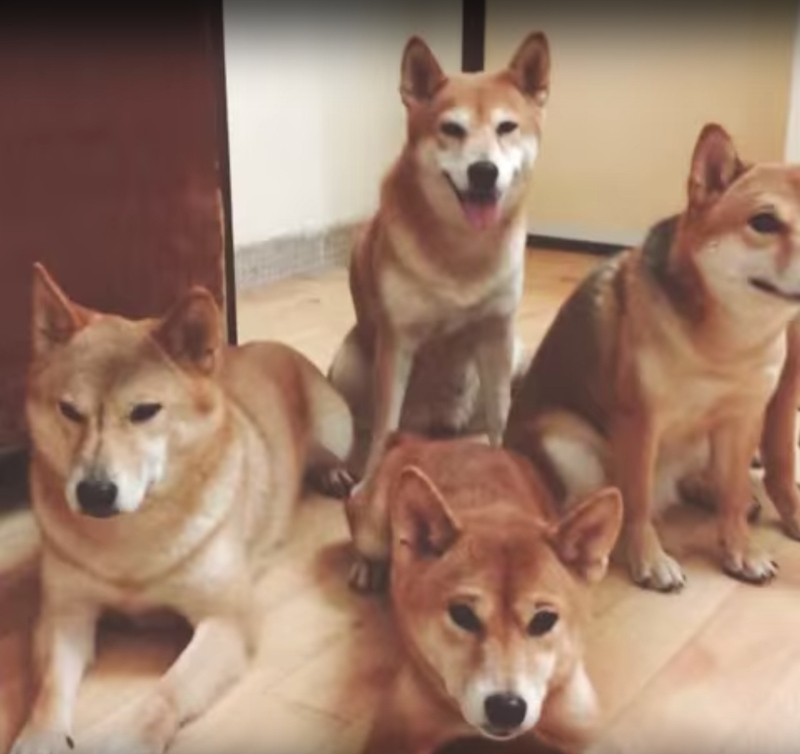 They dominate Leung’s daily life and he quit his job to take care of them. Luckily, he keeps his fans updated on their antics through social media and has even published a book on their ‘story’. It’s an excellent tail. Otherwise known as Chinese white dolphins, these sea dwellers became our official Hong Kong mascots during the handover to China in 1997. 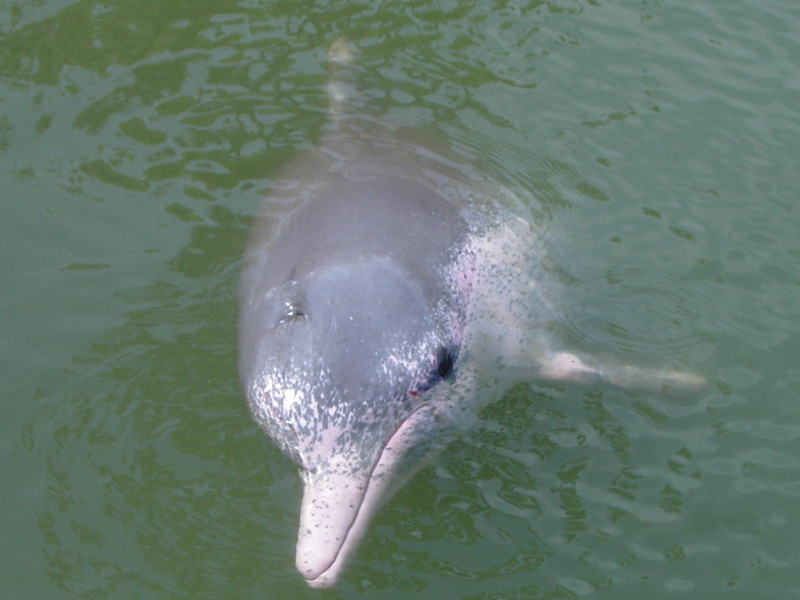 The dolphins found in our waters tend to be pinker than in other areas around the Middle Kingdom but studies as to why have been inconclusive. Sadly, pollution is threatening their habitat, with numbers estimated at around 100 to 140. 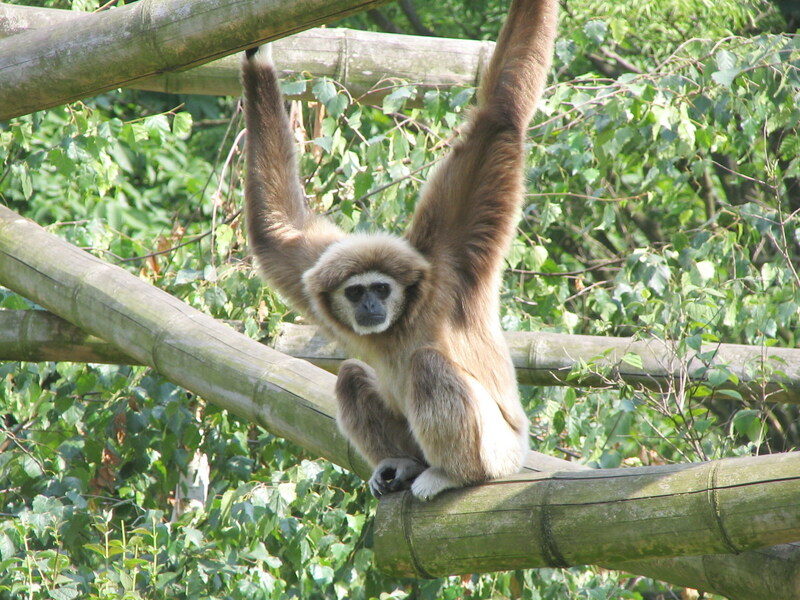 Back in 2011, an extremely naughty gibbon busted out of Hong Kong Zoo and went for a swing around the Mid-Levels. Vets failed to lure him out from under a car with bananas but he was later successfully tranquilised and returned to his enclosure. King (of the swingers) for a day. 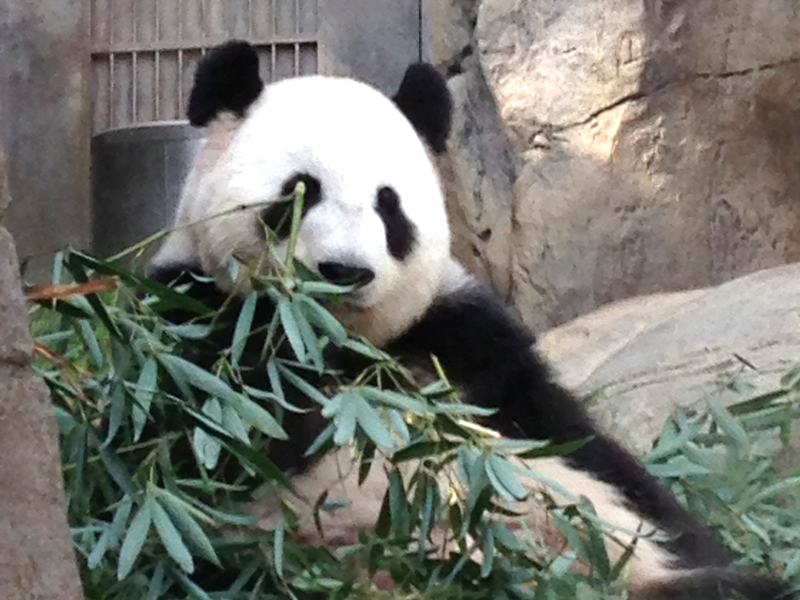 Ocean Park’s original giant pandas, An An and Jia Jia, were given to the park by China in 1999 and, in 2007, the Mainland also gave the park Le Le and Ying Ying to mark the 10th anniversary of Hong Kong’s handover. In August last year, Jia Jia was officially recognised by the Guinness Book of World Records as the oldest panda ever in captivity at the ripe old age of 37. Okay, he’s not technically a real animal but who cares? 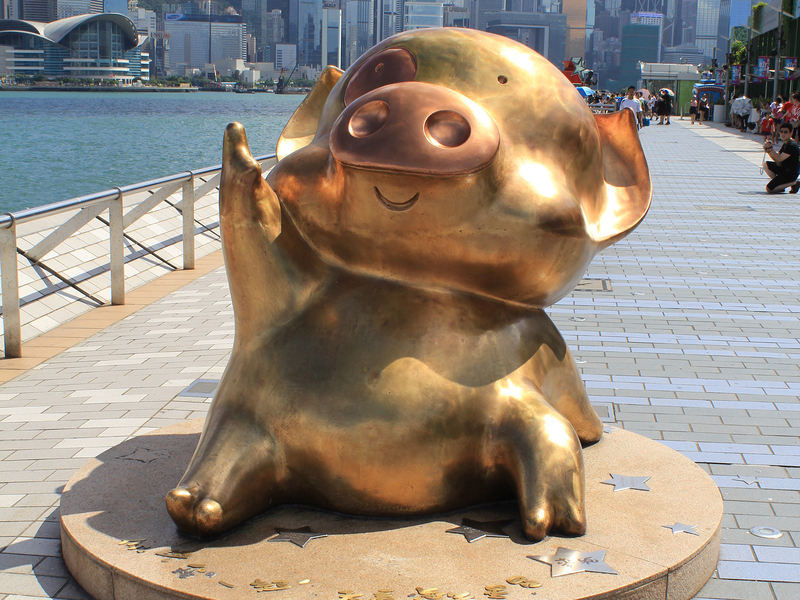 The cartoon pig has captured the hearts of Hongkongers for years as he never gives up on his dreams. That and the fact he shat out a character called Excreman. He also has his own golden statue, marking his special place on the Avenue of Stars. Another fake animal. Sorry. But we loved the rubber duck so much back in 2013 that we kinda claimed the bird as our own. 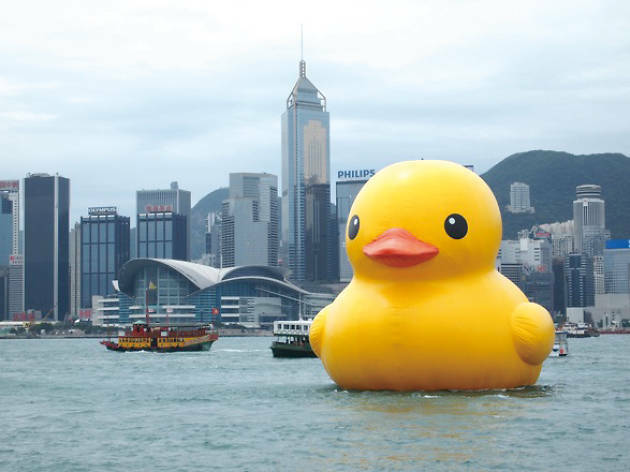 Dutch conceptual artist Florentijn Hofman sailed his giant duck through rough seas to Victoria Harbour to the joy of snap-happy Hongkongers. and people flocked to see the quacker, who recently visited Macau, too.